If you find yourself in trouble with the law, having a competent criminal defense attorney is extremely important. They can get you the best possible outcome. At our Newport Beach based law practice, we serve clients all over Los Angeles and Orange Counties and beyond, and we provide personal and exclusive attention to every case. 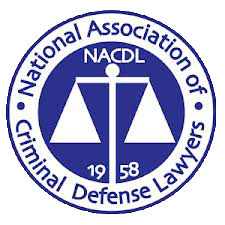 We are a criminal defense practice and we are ready to help clients with issues ranging from fraud, violent crime, juvenile crimes, DWI charges, federal drug crimes, to white-collar crimes. We also provide assistance with post-conviction issues. No matter your needs, we will always be on your side to defend you and your rights. We offer free initial consultations and local representation to all our clients. 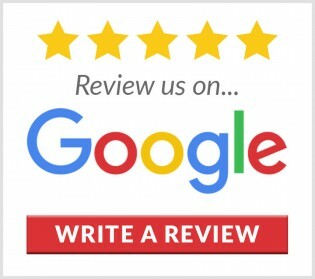 Our 30 years of experience and knowledge in all types of cases makes us a distinguished and renowned criminal law practice in Newport Beach, CA. Legal Issues can wreak havoc on your life. It can also affect the lives of those around you. When you need a criminal defense attorney, our law practice is here to help. 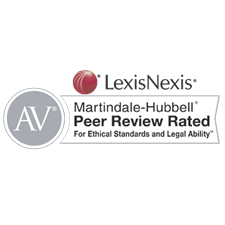 We have more than 30 years of experience and an AV rating with Martindale-Hubbell, the best rating a lawyer can receive. Give Richard J. Beada Attorney at Law a call today. Schedule now and let us bring peace back into your life. Blue collar defense crimes usually involve gang related crimes, drug crimes, sexual crimes and assault crimes just to name a few. When you are charged with a crime and need blue collar defense, call our criminal defense lawyer today to help give you the proper representation in court. Have you been convicted of fraud or embezzlement (White Collar Crimes) ? When you need white collar defense in Newport Beach, CA, look no further than contacting Richard J. Beada Attorney at Law to represent you as your criminal defense attorney in court. We have 30 years of experience in the realm of white collar crime and are eager to help you fight for your rights. Need an Appeals Lawyer in Newport Beach, CA? An appeal is the process in which a party requests a change of an official decision, therefore, choosing the right appeals lawyer for your case is one of the most crucial decisions you'll ever make. Richard J. Beada Attorney at Law can provide you with the legal assistance you need to appeal a case. Copyright © 2019 Richard J Beada Attorney at Law, all rights reserved.